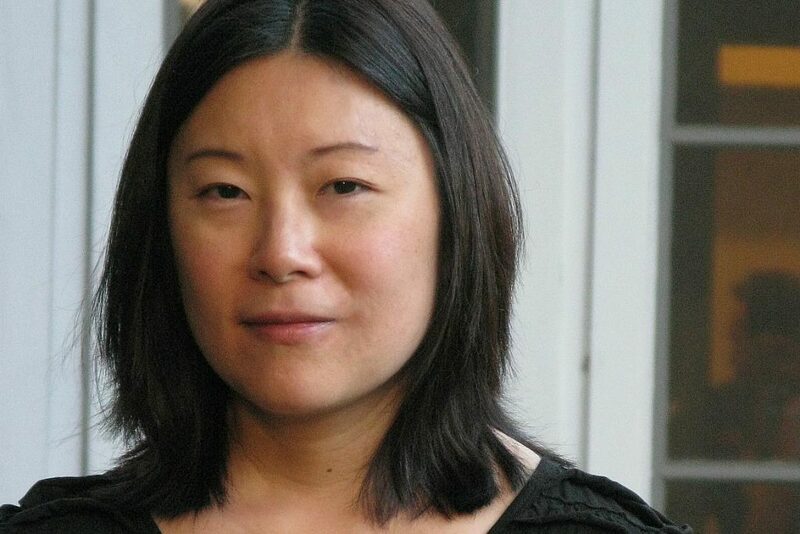 Sandi Tan, director of the award-winning, Netflix-released film Shirkers, has been confirmed as the latest international speaker attending AIDC 2019 at ACMI in Melbourne this March. Sandi Tan is the writer, director, producer and co-editor of Shirkers, one of the most acclaimed international documentaries of 2018. The film won the World Cinema Documentary Directing Award at Sundance 2018 and is one of the five nominees for Best Documentary at the 2019 Independent Spirit Awards and has been shortlisted for the 2019 Oscars. Shirkers has appeared on multiple Best Documentary and Best Film lists of 2018, including ranking #14 on the 2018 BFI/Sight & Sound Best Film poll of 264 international critics, the highest rank of any documentary in 2018. As well as speaking at AIDC, Sandi will participate in the ACCESS program, where she will mentor a group of emerging directors. ACMI will also be screening the film with a Q&A with Sandi during AIDC. Born in Singapore, Sandi, at the aged of 16, published a cult zine called The Exploding Cat. At 22, she became the film critic at The Straits Times, Singapore’s largest newspaper, later moving to New York to study at film school at Columbia University. Her short films Moveable Feast and Gourmet Baby have played at over 100 film festivals including the New York Film Festival, Clermont-Ferrand and at MoMA, and have been broadcast internationally on RAI, SBS and ZDF/arte. She was a 2016 Sundance Documentary Film Program Fellow, a 2017 IFP Documentary Lab Fellow and a 2017 Sundance Creative Producing Fellow. She is also a successful novelist. In Shirkers, Sandie explores the events surrounding a film she and her friends began making with a mysterious stranger decades ago. 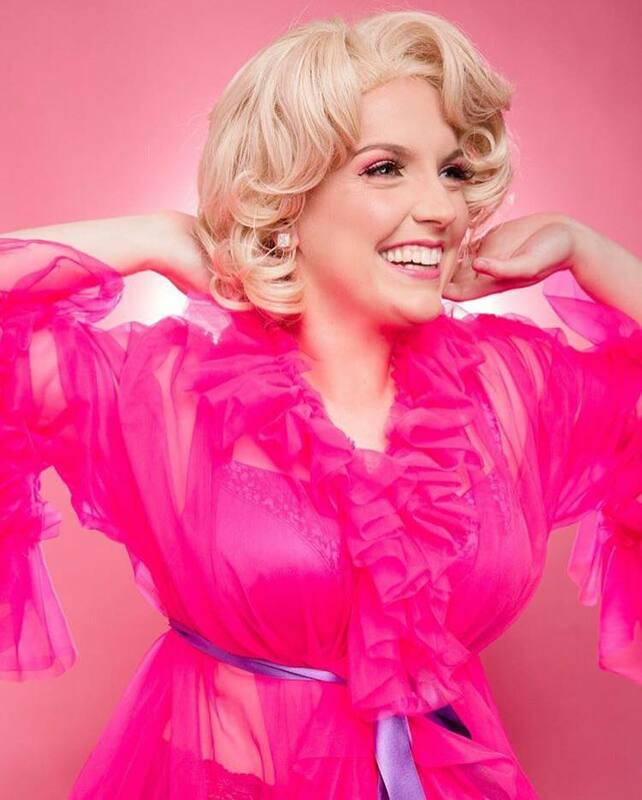 Australia’s most delicious cabaret act has her sights set on Melbourne. After a sold out season in Sydney, Mini Marilyn is hitting the stage 7 – 12 January 2019 at The Butterfly Club for her Melbourne premiere. You’re now invited to taste a new kind of drop. Mixology with Mini Marilyn is ready to toast to the women we know and love. Mixology is an evening for celebrating women, and those that love women. With a dash of Minnelli, a splash of Fosse and just a touch of 90s spice, Mixology with Mini Marilyn is a night to remember. Whether you’re a cabaret aficionado or Mini Marilyn will be your first, get excited to discover something tantalizingly new. In a world where Beyoncé, Gaga and Swift reign supreme, let us sit back for a night of glitz, curves and classics while toasting to the sisterhood. Mixology was created by and stars Elizabeth Evans, an accomplished dancer, musical theatre director and performer. Fresh from Channel 7’s All together now, Evans is excited to bring her cocktails, girls, and flair to Melbourne. Evans has brought Mini Marilyn to life to bring some of the old-world cabaret panache back to the stage. After being a member of the 100 on All together now, Evans’ show is a more intimate affair. After a successful premiere season and SOLD OUT second season, round three is sure to deliver. Feeling thirsty? 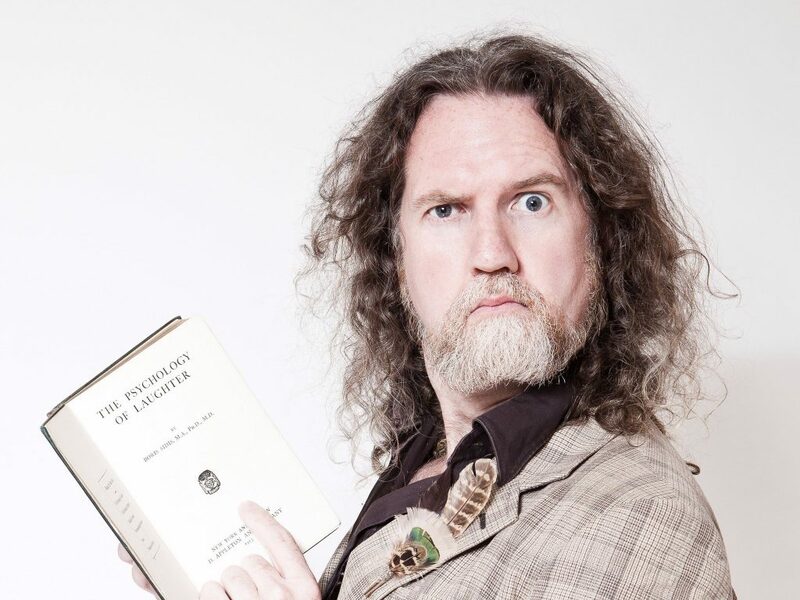 This show is filled with charm and bubbles, and is strictly limited to six performances. Be sure to snap up your tickets! If you’re ready to taste a new kind of drop, Mini Marilyn cannot wait to meet you. Tickets available via The Butterfly Club. Make sure you check out our interview with Elizabeth below. Do you want to see a night of burlesque, cabaret, comedy and drag in Melbourne? Well why not check out Whoop Dee Doo: Another Late Night Revue the monthly night put together by acclaimed burlesque performer Miss Maple Rose? Check out the dates right here and also check out our interview with Miss Maple Rose below. 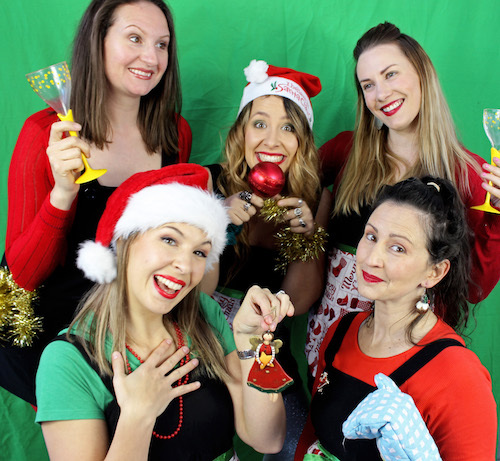 Subculture chats to Jennifer Monk about the new comedy show by Girls Act Good – A Christmas Tale. This fresh, exciting work is inspired by real-life conversations and stories about Christmas from women across Australia. 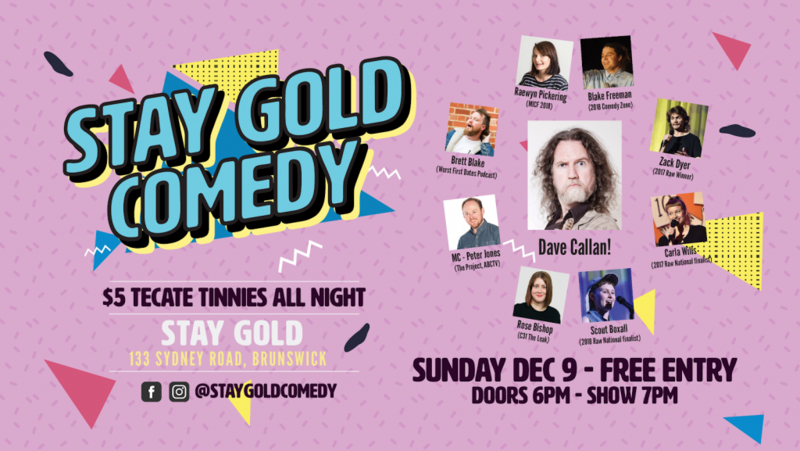 The play takes a comedic and heartfelt look at the Aussie festivities and celebrates how we can come together to remember the magic of Christmas. The full interview with Jennifer Monk can be heard below. 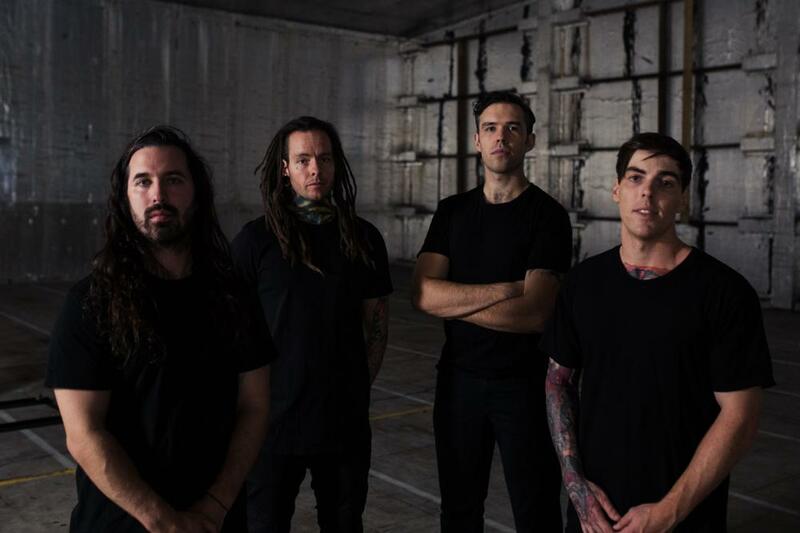 Last month Melbourne’s BLKLST announced the imminent arrival of their new EP “Hard to Swallow”. Out on Friday October 26, the heavy record saw it’s announcement and the premiere of the first single “Hypocrite” at Germany’s Everything is Noise website. Today, they are serving up the next “Phase” of the record. Since the announcement of the new EP, the outfit from Melbourne have turned heads – the first single Hypocrite being spun on triple j’s The Racket, added to rotation on The Faction Radio, added to Spotify Official’s Homegrown and Heavy playlist, the clip being played on Rage, and killyourstereo.com saying that Hypocrite is BLKST is at “…not only their most dynamic and darkest here, but also at their most interesting too.” Metal Hammer/Louder also saw something special in the band and wanted to know more about their influences (with the obvious flavour being Deftones) and had them put together their favourite Deftones tracks of all time. The Hard To Swallow EP was produced and engineered by Evan Lee at STL studios Sydney, with additional engineering by Sonny Truelove & was mixed and mastered by Evan Lee and Ash Dawsat The Loud Noise Estate. For those new to BLKLST – the band was Formed in 2015 and have made their mark quick off the bat. Establishing themselves on the heavy music scene with a crushing live show and a decimatingly heavy sound, the band quickly chalked up supports with bands such as Make Them Suffer, Deez Nuts, Alpha Wolf, Earth Caller and Justice for The Damned and interstate runs with Boris The Blade. The new EP will see its release into the world on Friday October 26 into iTunes & Apple Music, Spotify, Amazon and more. Pre-Orders are now open at all good digital stores and streaming outlets. Lido on the Roof returns for its fourth year this year lighting up the rooftop of the beloved Glenferrie Road cinema. Its spring and summer film program showcases the most hotly anticipated new release films, as well as a film lovers’ selection of retro classics. With its well-stocked rooftop bar and extended trading hours, the Lido Rooftop is an irresistible choice as a meeting spot for friends to enjoy a drink and watch the sunset colour the surrounding Hawthorn skyline, before catching a film on the big screen – either on the Roof, or in one of the indoor cinemas. The bar is open to anyone who has purchased a movie ticket. The program launches with the electrifying Bohemian Rhapsody, chronicling the years in the lead up to legendary rock band Queen’s appearance at the 1985 Live Aid concert. Rami Malek (Mr Robot) has transformed himself into a jaw-droppingly accurate portrayal of Freddie Mercury for the film, helmed by director Bryan Singer (X-Men series). Catch Rooftop screenings until Tuesday 6 November. Blockbuster movie-lovers and arthouse cinephiles alike will be spoilt for choice during the holiday season. The next title in the Harry Potter universe, Fantastic Beasts: The Crimes of Grindelwald starts its Rooftop season on 15 November; Spider-Man: Into the Spider-Verse and Ralph Breaks the Internet will be alternating nights during the week commencing Thursday 13 December; and Mary Poppins Returns floats down to the Rooftop on New Year’s Day. Advance screenings for the darkly disturbing Suspiria directed by Luca Guadagnino (Call Me By Your Name, A Bigger Splash) take place on Friday 2 and Sunday 4 November. A fresh interpretation of Dario Argento’s 1977 horror masterpiece, Suspiria stars Dakota Johnson, Tilda Swinton, and Chloë Grace Moretz, with music composed by Radiohead frontman Thom Yorke. Joel Edgerton’s next turn behind the lens comes with a powerful story about a boy sent to gay conversion camp, called Boy Erased, screening on the Rooftop from 9 November; Step Brothers dynamic duo Will Ferrell and John C. Reilly team up again in Holmes & Watson, from Friday 28 December; and horror fans will delight in the arrival of director Jennifer Kent’s (The Babadook) new film, The Nightingale, which was shot in Tasmania and recently won the Special Jury Prize at the Venice Film Festival. It screens on the Rooftop from Thursday 24 January. Alongside all the exciting new releases, there’s a whole pick ‘n’ mix of retro gems in the Lido Rooftop program for movie fans, young and old. Costumes are crucial for the House of Capulet party screening of Baz Luhrmann’s iconic sun-drenched, star-crossed love story Romeo + Juliet on Wednesday 7 November, the high school reunion screening of Romy and Michele’s High School Reunion on Wednesday 28 November and relive your childhood with a special screening of Matilda played on ex-rental VHS on Wednesday 16 January. It’s not just Charli XCX and Troye Sivan who are feeling nostalgic for 1999. Lido on the Roof will be taking things back to a stellar year for teen-rom-coms with its Teen Dream series, featuring She’s All That (Wed 6 Feb), Drive Me Crazy (Wed 20 Mar), and Never Been Kissed (Wed 3 Apr). Action movie fans will bust a bicep over the SchwarzeMega Marathon on Wednesday 5 December; kids will squeal over classics like The Nightmare Before Christmas (Wed 12 Dec), Matilda (Wed 16 Jan), and The Lion King (Wed 23 Jan); and 80s film fans will flip out over Die Hard (Wed 19 Dec), Labyrinth (Wed 9 Jan), Purple Rain (Wed 30 Jan), Big(Wed 20 Feb), Beverly Hills Cop (Wed 6 Mar), and Risky Business (Wed 13 Mar). An extra thrilling addition to the program for genre film fans is the inaugural Paracinema Fest, happening over four days from Thursday 29 November to Sunday 2 December. The full program is yet to be revealed, however some appetite whetting early announcements include Terminal starring Margot Robbie and Simon Pegg; the Christmas zombie apocalypse flick Anna and the Apocalypse; and the next bizarrely hilarious film from the creators of The Greasy Strangler (2016), An Evening with Beverly Luff Linn starring Aubrey Plaza, Jemaine Clement, Craig Robinson, and Emile Hirsch. It’s going to be another glorious summer of cinema under the stars at Lido on the Roof. 7 days a week, all rooftop showings start at 9pm, unless otherwise indicated.